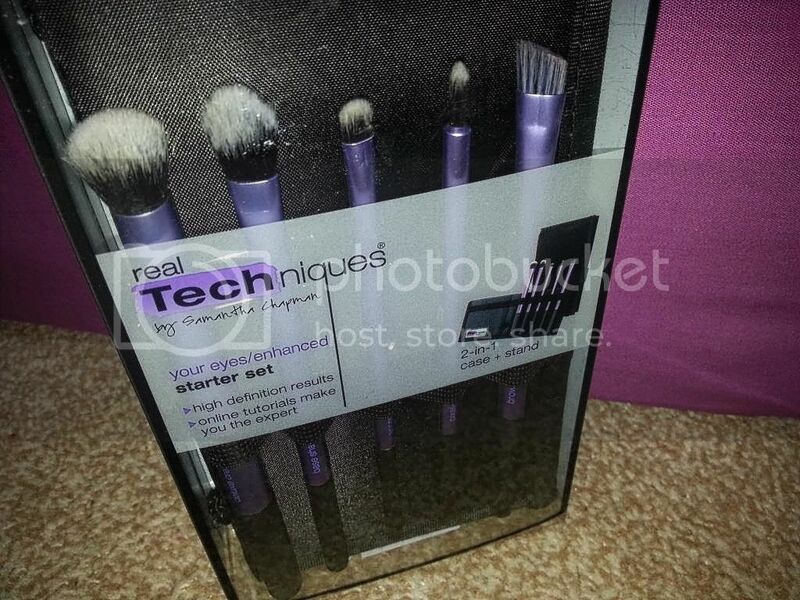 Last year I got to review the Real Techniques Core collection by Samatha Chapman brush set (read review here) and loved it (yes, I am not so crazy about a couple of brushes in the set, not because they aren't good quality, but because I can't think of what to do with them). 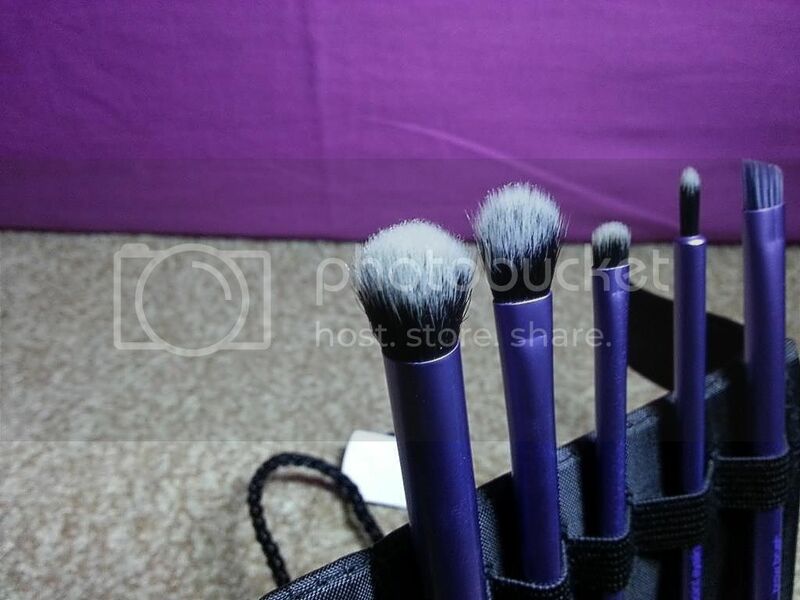 This year, I saw the proliferation of makeup artists & lovers using Real Techniques brushes and was able to purchase the Starter Set of eye brushes right here in Nigeria. 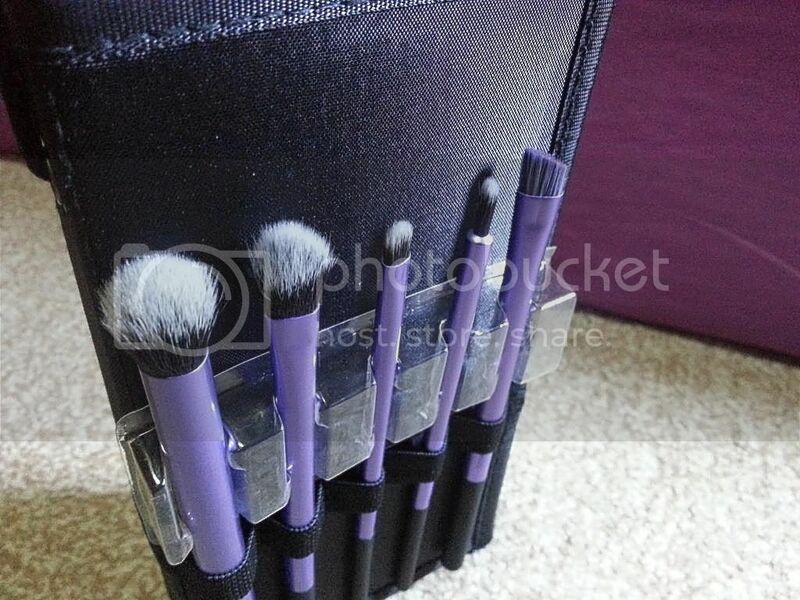 Unlike the Core Collection, the Starter Set has 5 purple handled brushes in it. 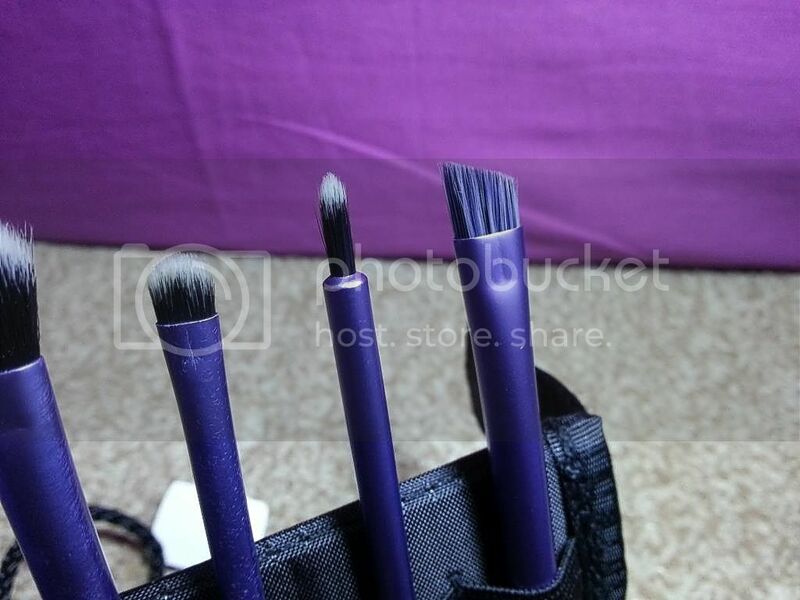 If you are familiar with Real Techniques, you will know that purple handles mean the brushes are to be used for eye makeup. I know each brush has a specific original use (which is how I use them), I however use a couple of them for other stuff too eg. 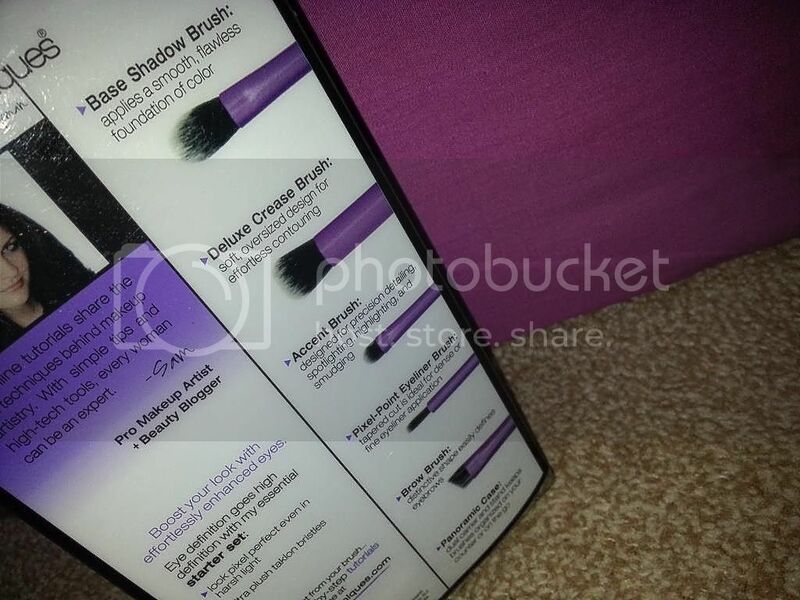 I use the base shadow brush mainly for blending my crease colour. I however noticed that the brushes are scratchy when used. I have washed them a couple of times already and still feel them scratch when I use them. Asides that, this is a really great and affordable eye brush set. *This product was purchased by me and I have not being paid to write this review. All opinions expressed are mine.